I warmly invite you to come along the The Museum in the Park in Stroud Gloucestershire, where I am having a one man show throughout November 2016. 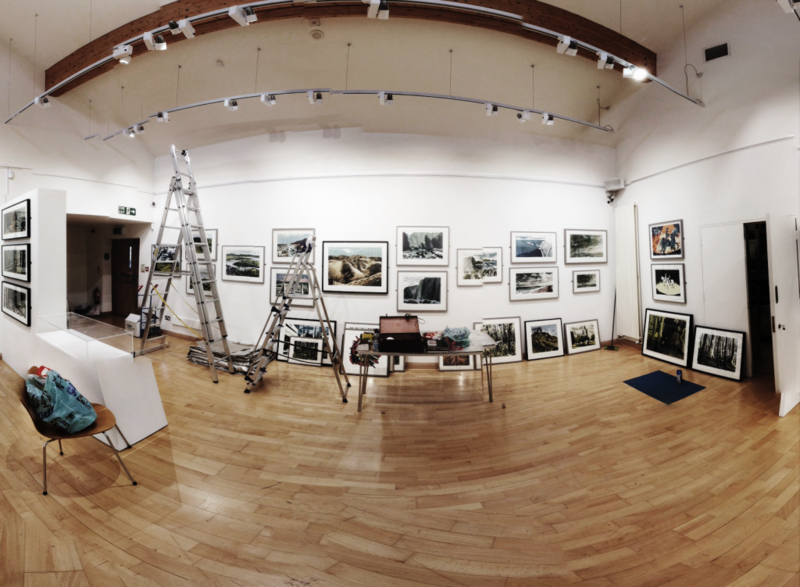 The show is now hung and there are over 60 prints on display. Please come along and visit the show and see the fantastic new walled garden that the Museum has just opened where I also am showing my work. The new prints are all available to see and buy on the PRINTS tab above or by clicking on the gallery photo on this page. The work on show covers a wide range of subjects taken from landscape, cityscape, and all inbetween.